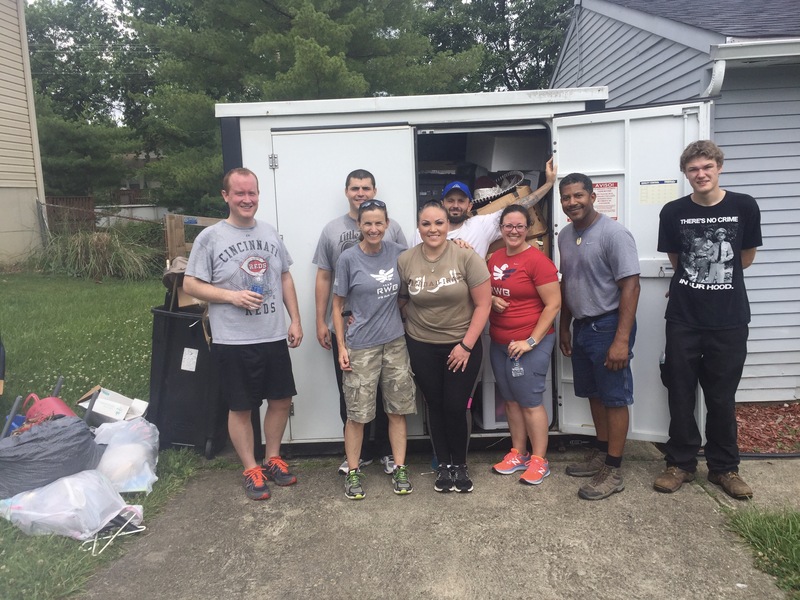 This is a picture of our 2nd event helping a fellow veteran move. This was an effort put together with the help of Team RWB. We are trying to bring members of multiple organizations within our community (Team Rubicon, TVCA, Team RWB) together to help veterans. There seems to be a need for household-type services such as moving, painting, and minor repairs, without organizations assigned to address these specific needs. We would like to continue to do more of these projects, as our group continues to grow in number. If anyone in the Cincinnati area would like to be a part of this group, please email me at noonesleftbehind1@gmail.com. Next Post Facilitating Change This information can be useful to help a love one get help for PTSD.